The Sliding Window is a perfect match for your new home or renovation, with it’s slimline unobtrusive frame, it fits in perfectly. 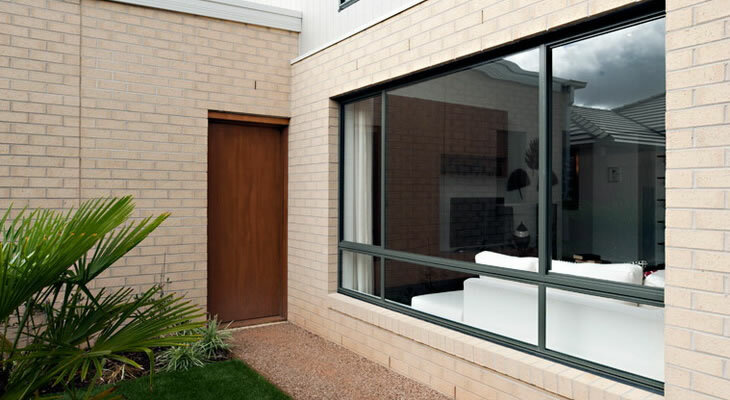 A proven performer, this window is modern, simple and with its narrow frame it fits into any situation. Stearnes can make many variations of the slider to suit your needs – it can incorporate security screens, adjustable sash locks and now DOUBLE GLAZING.